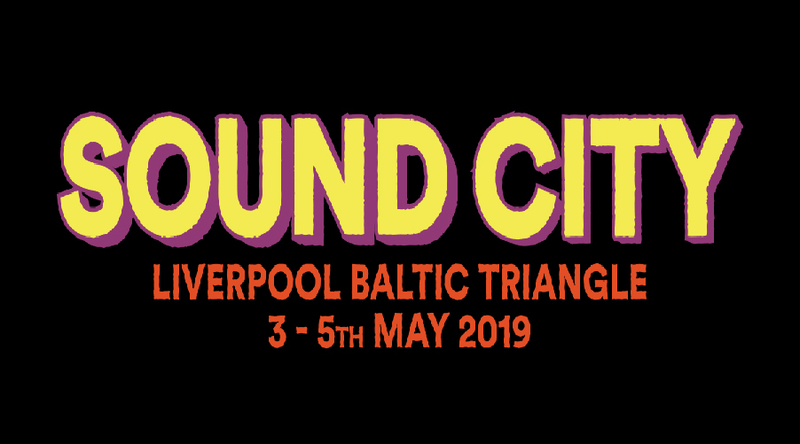 We’re sorry we are closed to the public for Sound City Music Festival from 4pm 3rd of May and all day on 4 & 5th of May. Venue access will be available to Sound City wrist-band holders only. We apologise for any inconvenience caused. We will be open as usual on Monday 6th May from 12:00pm!